Idealcard is a well-known Singapore company which has been in the business of plastic card printing for over thirty years. • Temperature-controlled ink volume to provide consistently high quality print. • With automatic plates loading, job changeover can be done within 7 minutes. • Minimum startup wastes, hence extremely cost effective. • Produce stunning graphics with CMYK, White and Gloss ECO-UV inks. • Optional Primer increases efficiency by streamlining the print process on materials like acrylic and plastic. Production-volume customisation of small objects or medium-sized items, plus pre-primed printing onto various substrates and unique surfaces. 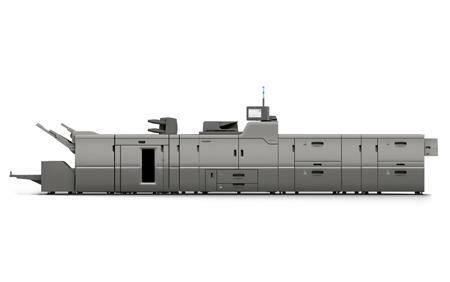 This digital press offers the ability to print additional colours other than CMYK. Clear gloss and white toner provide more value added applications such as spot gloss, flood, and watermarks along with printing on coloured and clear media. • Ideal for high-end work and greater impact on a wide range of jobs including annual reports, catalogues, postcards, direct mail, business and invitation cards, posters, packaging and window clings etc. • Innovative VCSEL technology gives best-in-class resolution of 1,200 x 4800 dpi, creating outstanding image quality. 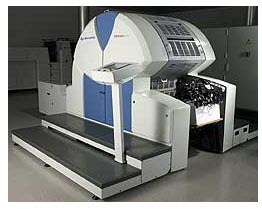 With up to six color capability, including white and varnish ink, and Smart Printing technologies, such as Intelligent Interweave print technique, virtually eliminating banding. • Speed: 10000 cards/h (print-only mode). • Printing resolution: 360-720 DPI adjustable. 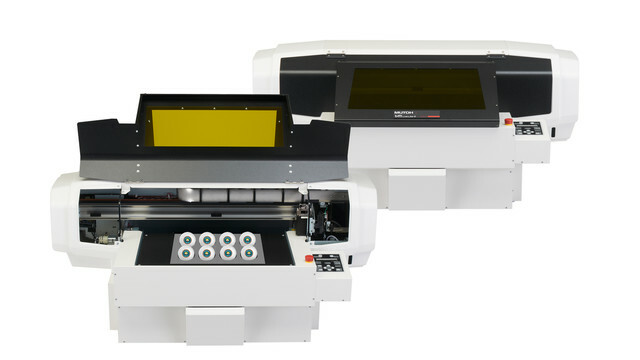 • Speed for Best printing quality: 20 meters/min. • LED UV Wave length and Power: 395NM, 400W. 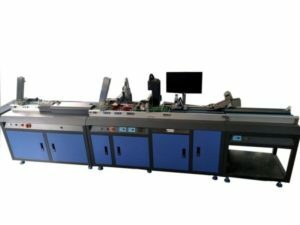 Auto UV Silk Screen Printing Machine from Taiwan Printing materials including PVC sheet, PVC static vinyl (decal and vinyl sticker), PET, ABS and etc.